Multiple aquatics industry professionals from SOLitude Lake Management, an industry leader in lake, pond and wetland management, fisheries management and related environmental services for the United States, were recently awarded for their accomplishments in the sustainable management of public and private aquatic resources. 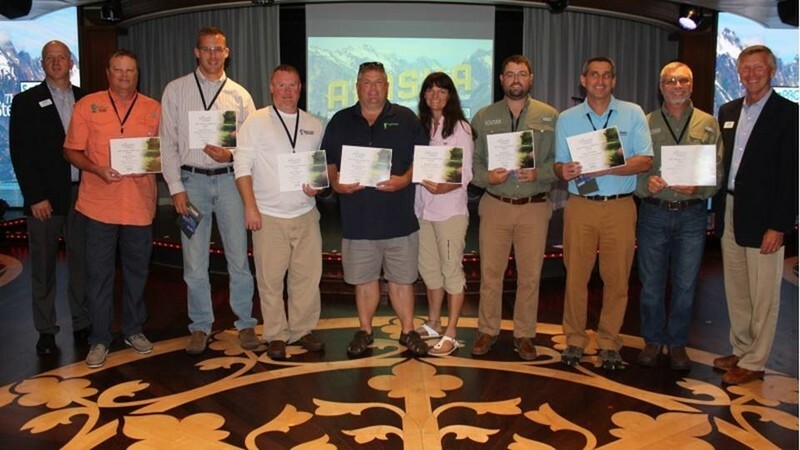 SePRO Corporation, a developer and manufacturer of high quality, environmentally responsible solutions for aquatic plant management announced the news during their annual conference in August. Five SOLitude team members received SePRO’s “Seeing Is Believing” award, which recognizes the highest standard of excellence in water quality treatment for lakes, ponds, stormwater basins or other waterbodies that have demonstrated the effectiveness of SePRO products. 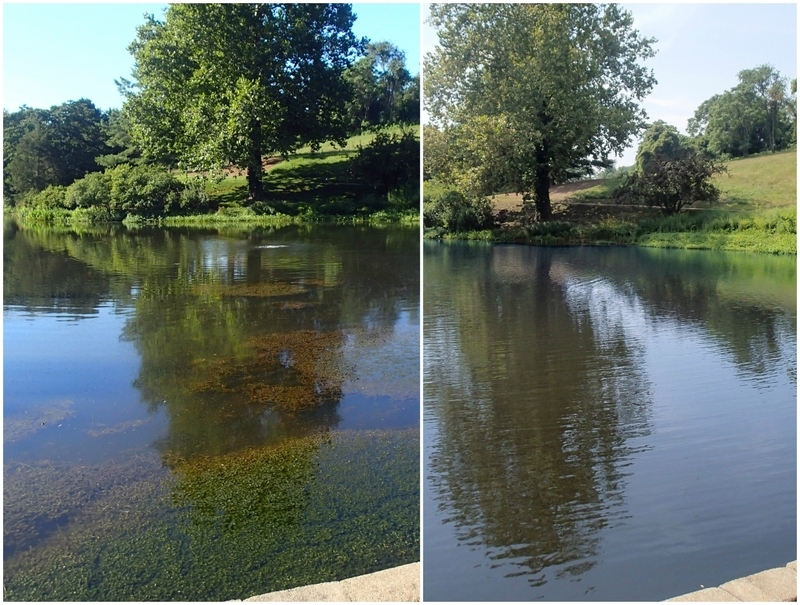 Award submissions consisted of a case study documenting a technical program for nuisance aquatic weed and algae control, a detailed treatment summary for the waterbody, project results, before and after photos and client satisfaction reports. Junior was recognized for her rapid, thorough and environmentally-friendly treatment of an invasive hydrilla bloom in a 2.05-acre pond belonging to a high-profile inn, conference center and luxury spa in Charlottesville, Va.
Riedl was awarded for his sustainable management of a dense filamentous algae bloom in a 0.2-acre pond belonging to a homeowners association in Northern Virginia. 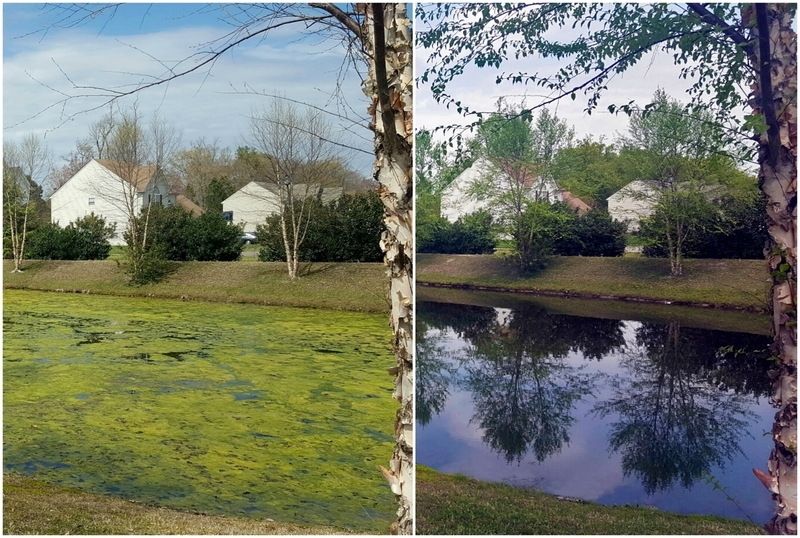 David successfully eliminated the nuisance bloom and designed a customized preventative maintenance plan for the community to limit further algae growth. 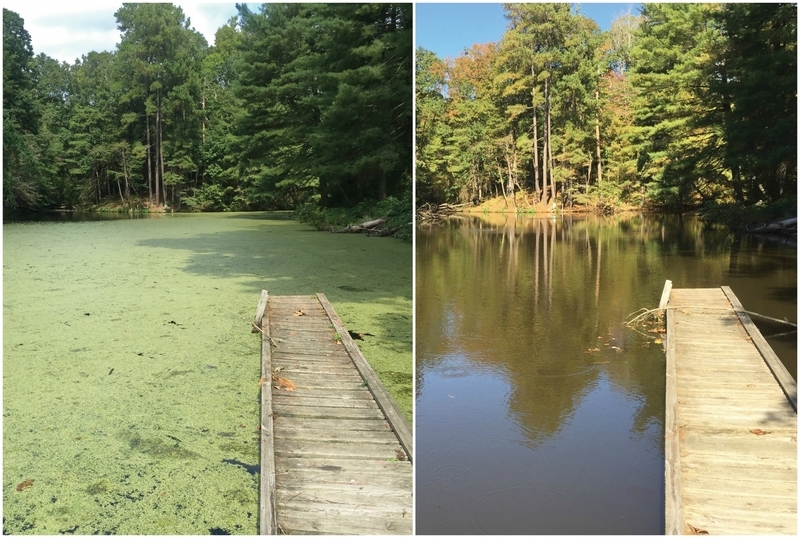 Nelson received an award for the treatment of an invasive duckweed infestation on a 12-acre private pond in Clemmons, N.C. The treatment was performed as part of an Annual Maintenance Plan that considered cost and long-term eradication of the plant. Johnson was recognized for his restoration of a 0.26-acre stormwater pond on a prominent church property in Hampton, Va. 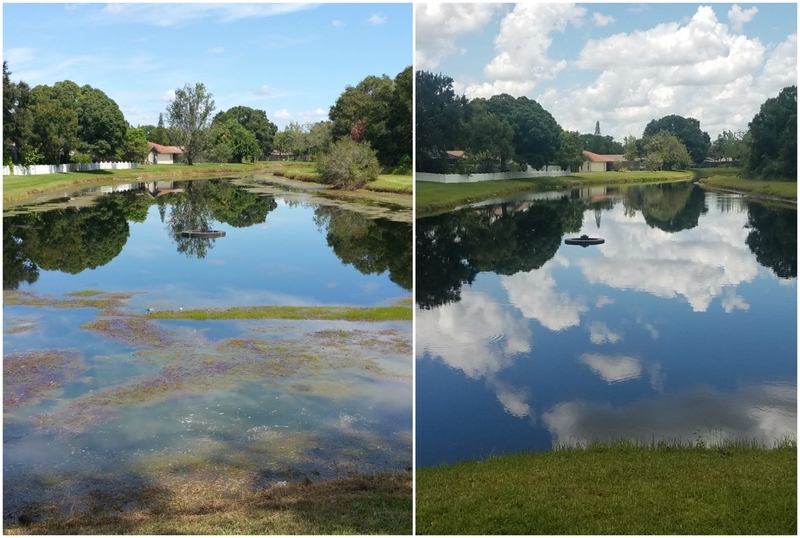 The pond, which was plagued with more than 80 percent coverage of filamentous algae, was cleared under Derek’s supervision in under three weeks. Hunt was awarded for his timely treatment of a private lake covered in Slender Spike Rush and Bladderwort in Tampa, FL. 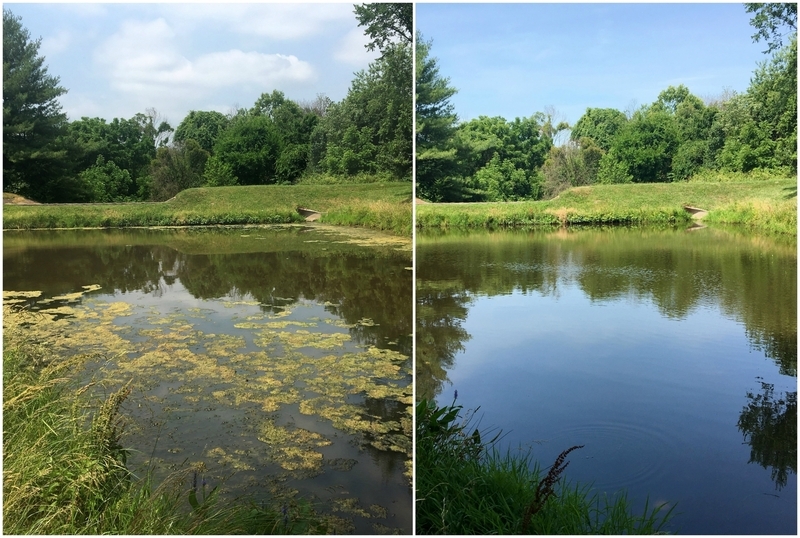 Despite a challenging water flow and uneven problem areas, Dan successfully limited the impact of the nuisance plants and restored the waterbody to its original beauty.